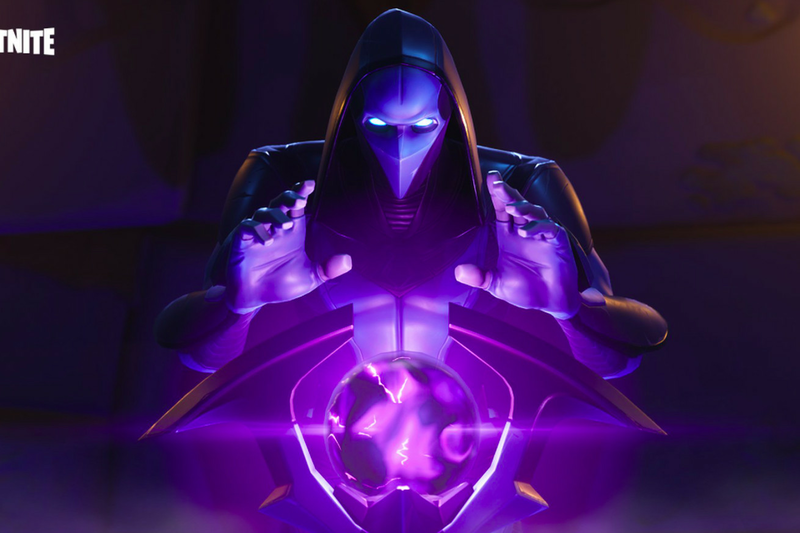 Fortnite is gearing up for a big season event this weekend, and the word is that it will be something you can actually miss if you’re not careful. If you’ve played recently, then you know that Fortnite is hinting that something is happening soon. For one, there’s a timer that is displaying on certain in-game TVs — and it’ll reach zero at 1:30PM EST, this Saturday. You may have also heard that the game is blasting a siren near its evil super villain lair. This location was introduced in season four, but as of yet, Epic has yet to do anything with it.